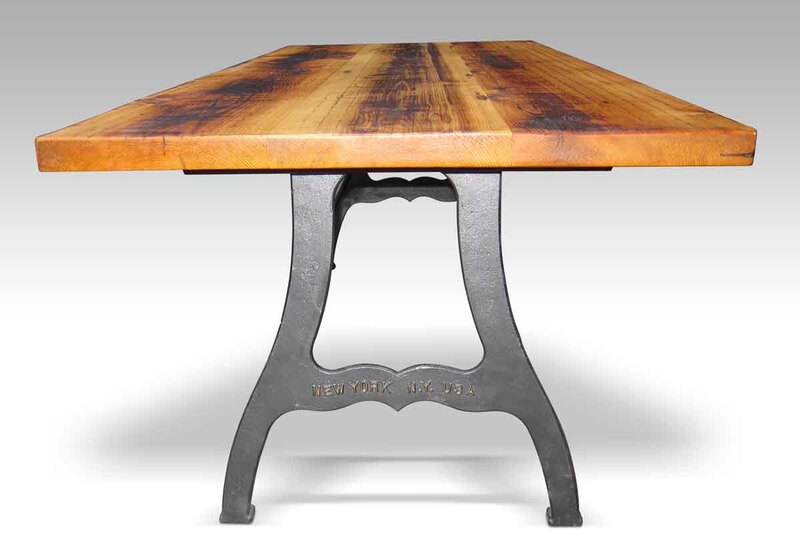 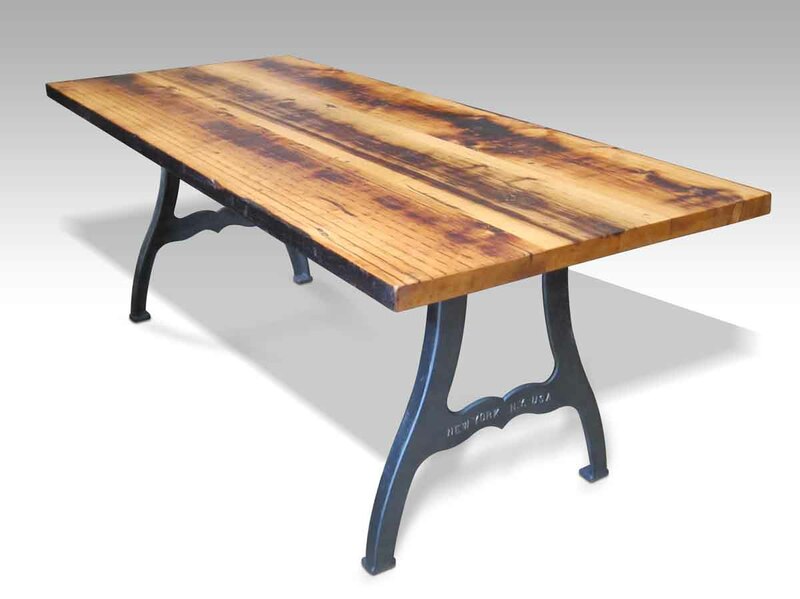 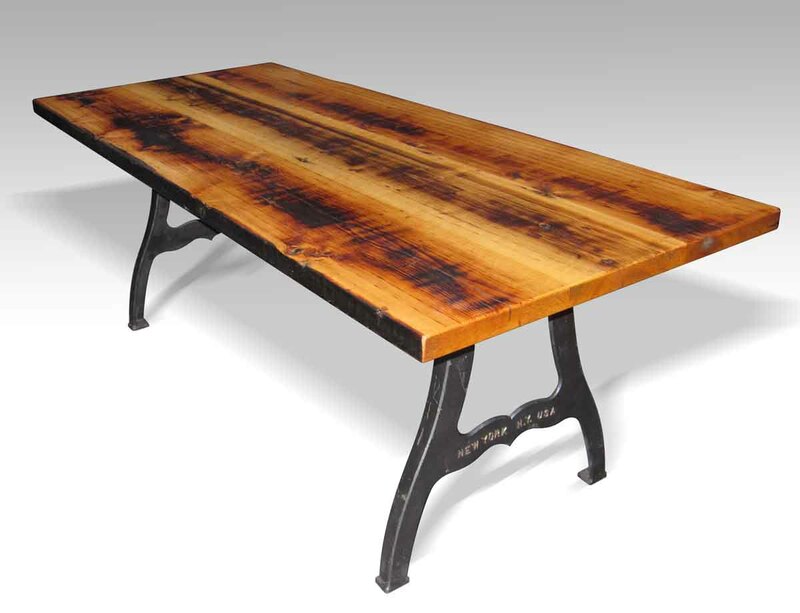 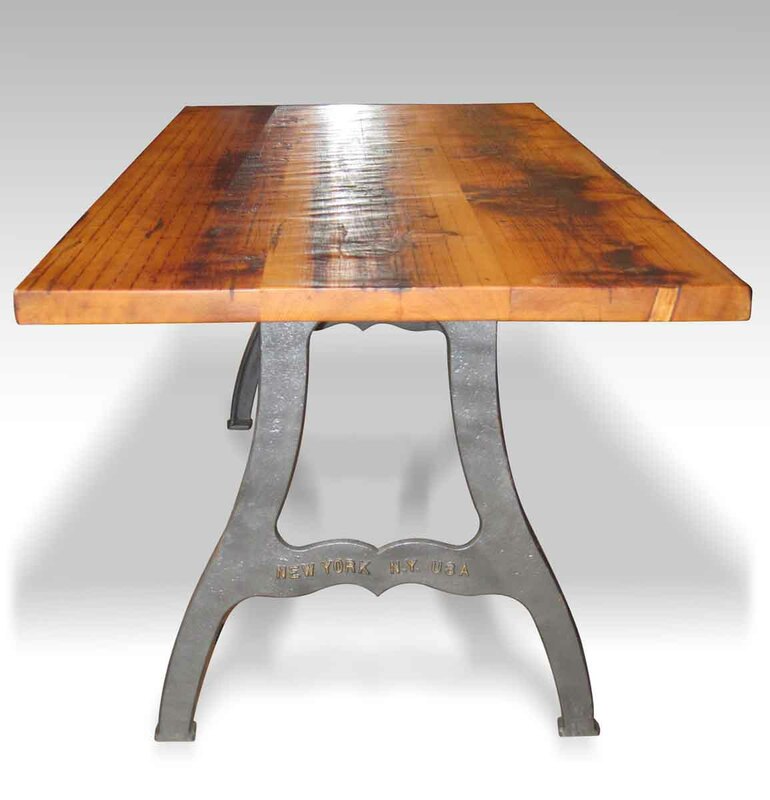 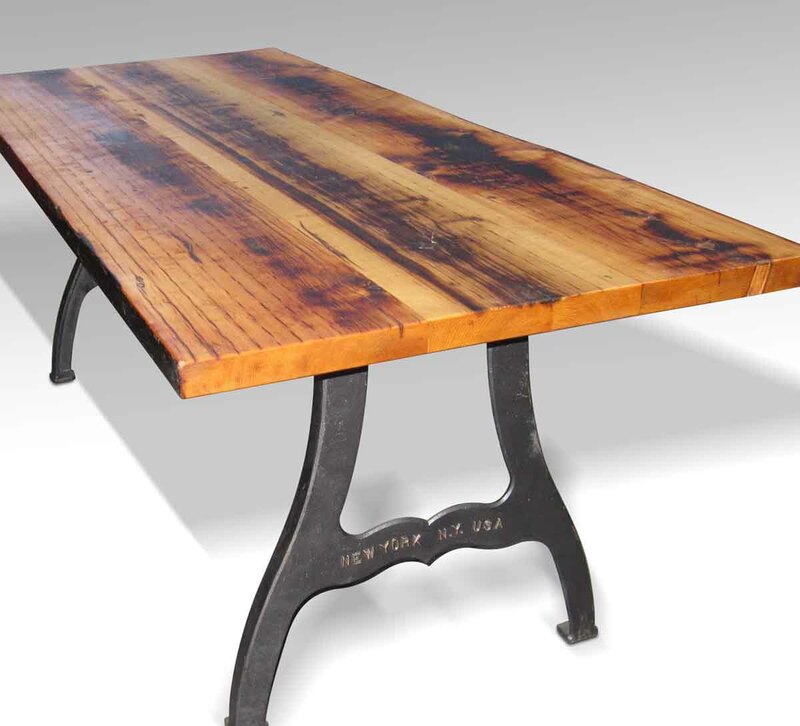 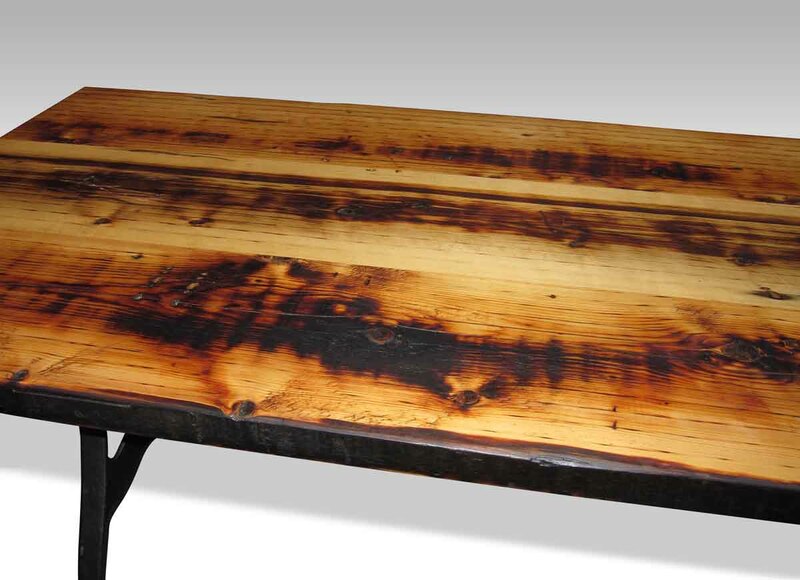 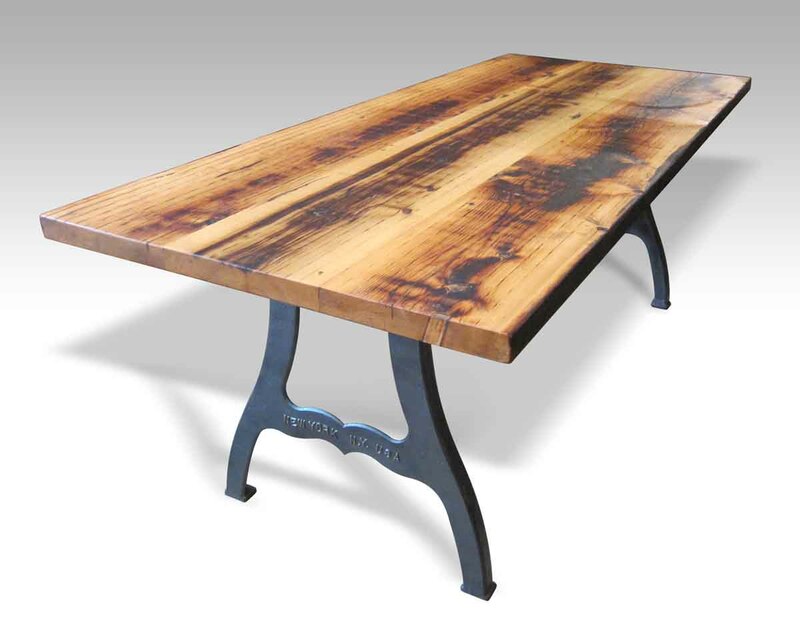 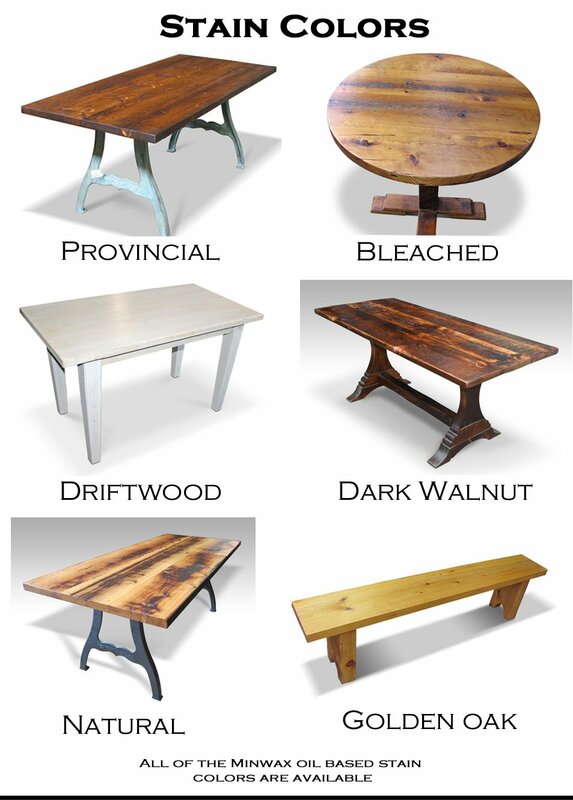 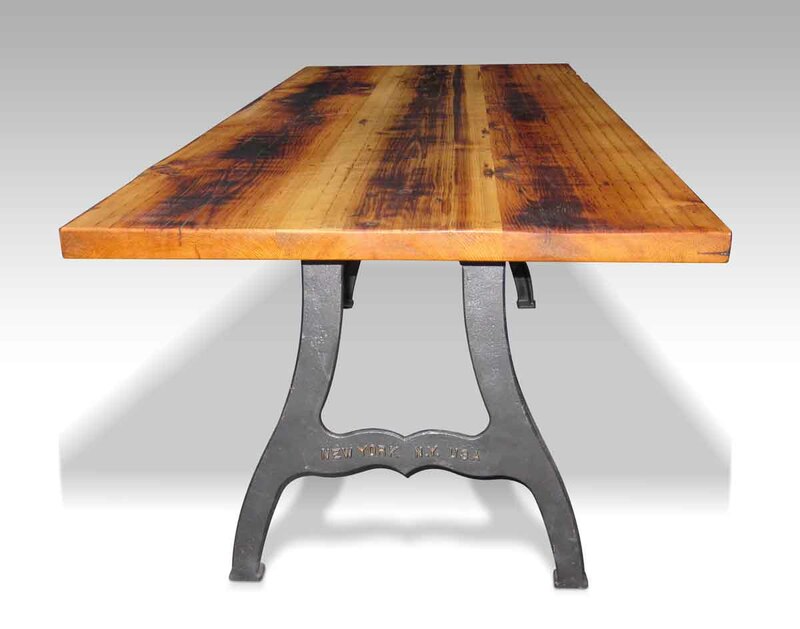 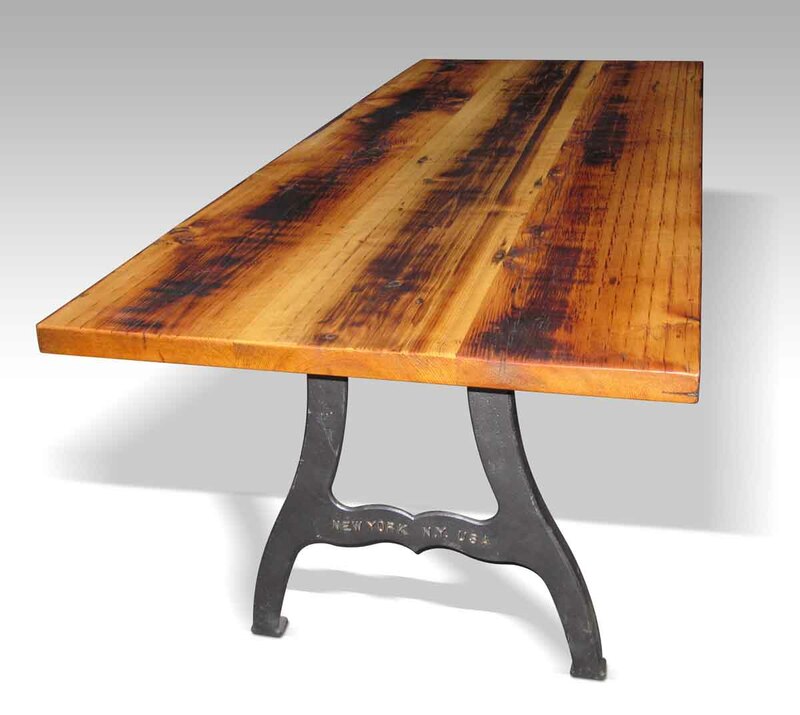 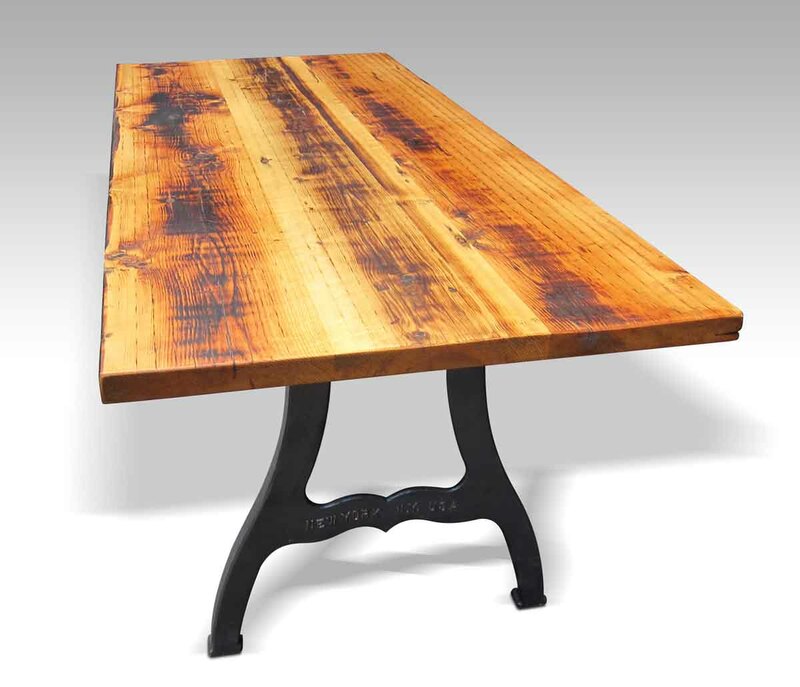 An Industrial combination of reclaimed pine wood from New York City building beams and replica salvaged industrial machine legs makes a unique dining room table for your workspace. 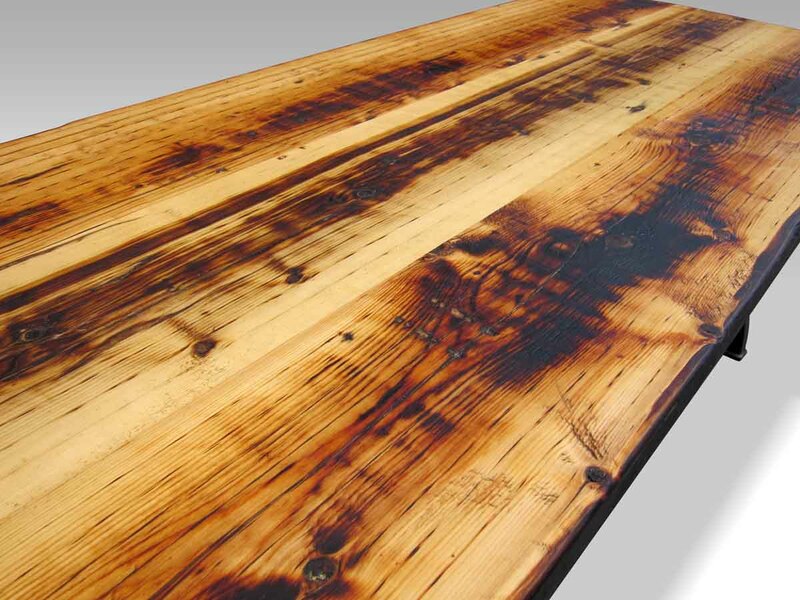 Marine spar varnish and oil finish. 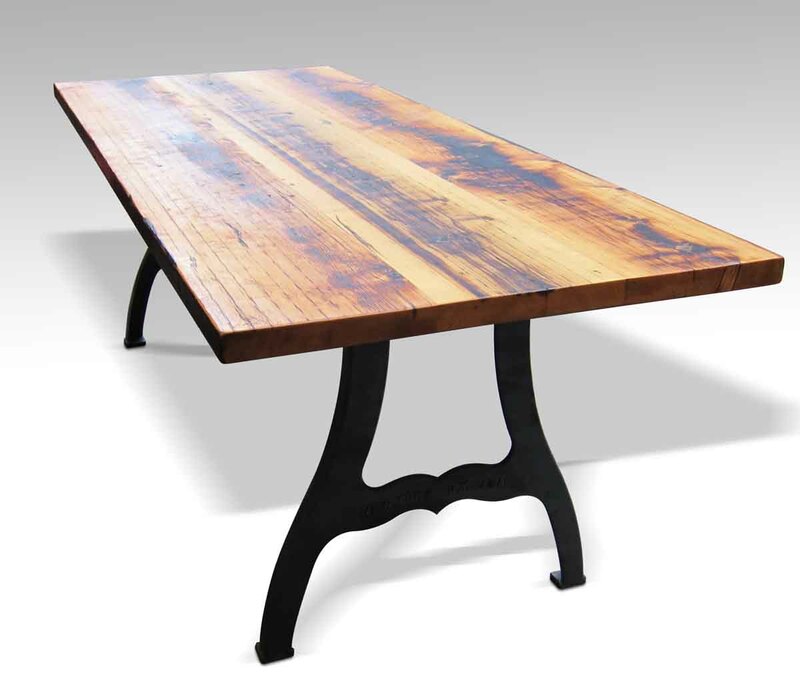 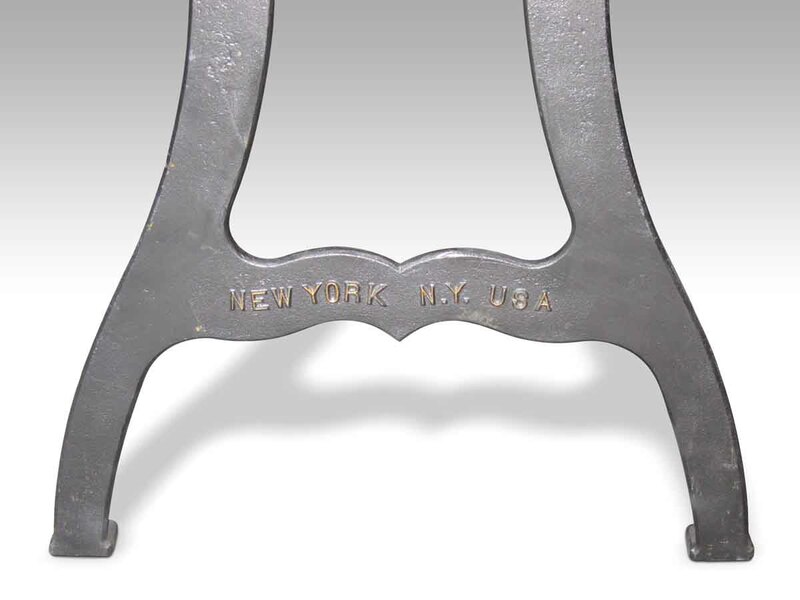 The legs can be painted with a faux antique finish in any color. 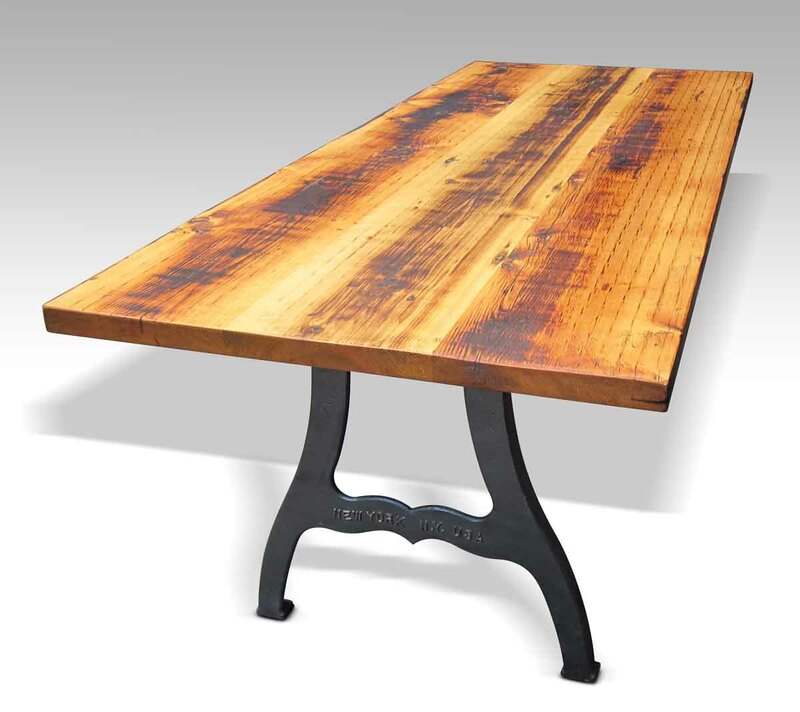 Please allow 6-8 weeks for table completion. Made to order.